Americarpet: A few thoughts on hosting an unforgettable party! When it comes to selecting who to invite it’s important to remember that only a select few of those whom you invite will actually show up to your party. Which is why my personal rule of thumb is to invite 30 but expect 10 of the however many RSVP-ed. Also when writing up your invitations, do add if the start time for your party must be strictly adhered to- if you fail to add this detail then, be prepared to have some stragglers. For example, when it comes to family parties that my Puerto Rican side of the family would host, the “start” time was say maybe 8pm, but it wouldn’t actually start until 10pm. But then again, we run things on Latin time and that’s a whole different blog post for a different day. I also would encourage you to check out and make yourself an evite account, they are *literally* the cutest things on the internet. Plus, evite makes it extremely easy to find a cute invitation, add the details, and to send them out! 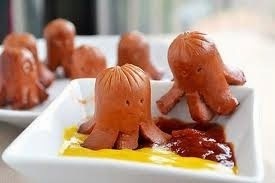 Also, if you already have a pool, I highly recommend looking into finding some fun decorations to have floating about! 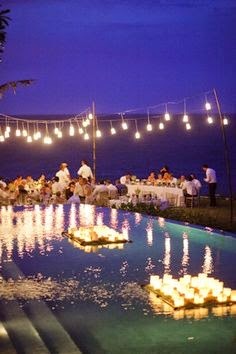 In case no one will be swimming- I've seen some floating candles that are sure to add a touch of elegance to your party! However, if you’re looking to be throwing a fun backyard bash for the kids- amongst the multitude of ideas from Pinterest, I’m sure you’ll easily find some inspiration. 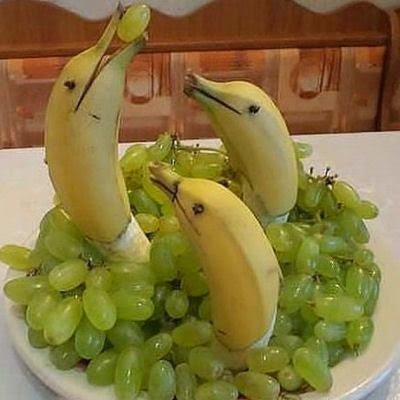 But I would have to say my favorites would have to be the make-shift dolphins made out of bananas, lit up balloons in the pool, and the chopped up cheese served as “shark teeth”. 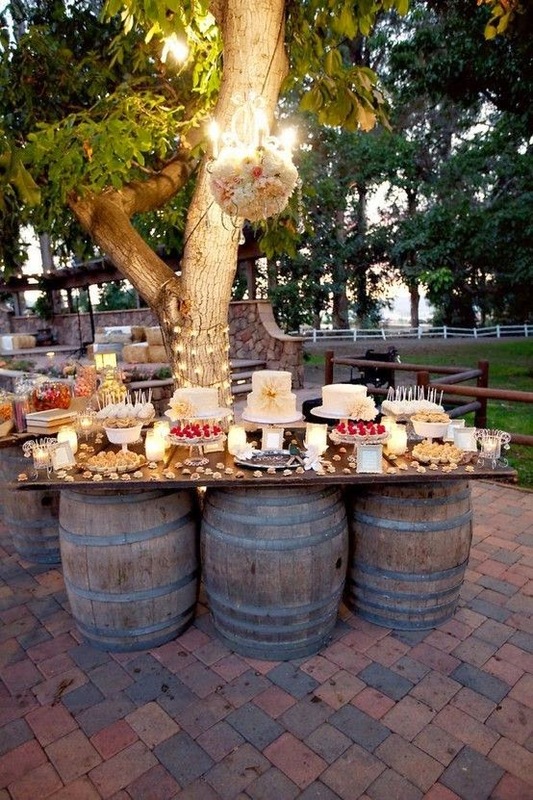 Also, the new trend of outdoor weddings and receptions would be a blast! Yes I know you’re most likely thinking to yourself- is she crazy?! My answer, yes I am, but here’s the thing it’s not always ultra humid here! It’s all about timing, personally if I were planning a wedding say maybe an outdoor wedding, I would aim for February/March-ish just because of the amazing weather! This will add some ease to the ultra-elegant and uptight nature most weddings exude.